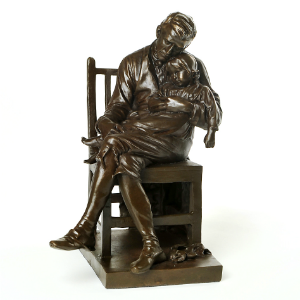 Buy Motherless Statue Bronze at Glasgow Life Online Shop, UK p&p from £3.95. 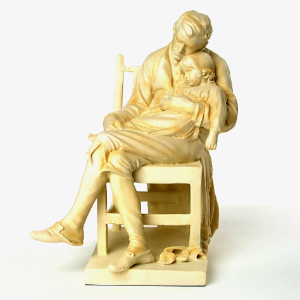 Buy Motherless Statue Ivory at Glasgow Life Online Shop, UK p&p from £3.95. Buy Anna Pavlova (1910) Small Mounted Print online at Glasgow Life Online Shop. 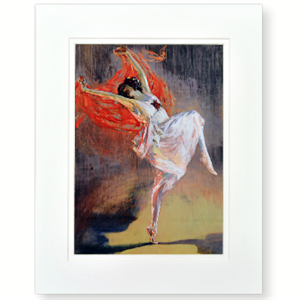 Delivery from £3.95, 2-5 days dispatch. 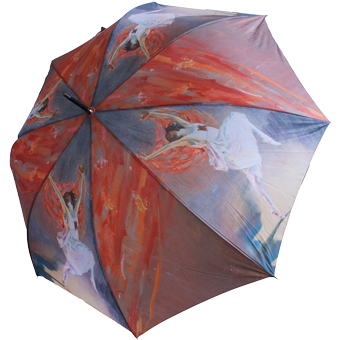 Buy Anna Pavlova Umbrella online at Glasgow Life Online Shop. Delivery from £3.95, 2-5 days dispatch. 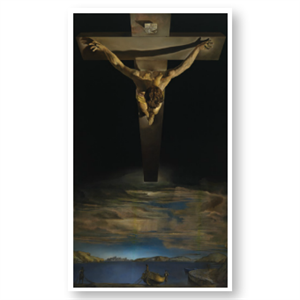 Buy Charles Rennie Mackintosh: Architect, Artist, Icon online at Glasgow Life Online Shop. Delivery from £3.95, 2-5 days dispatch. 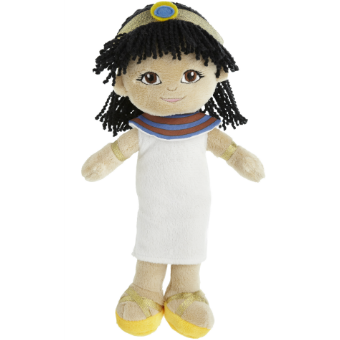 Buy Egyptian Girl Doll at the Glasgow Life Online Shop Delivery from £3.95, 2-5 days dispatch. 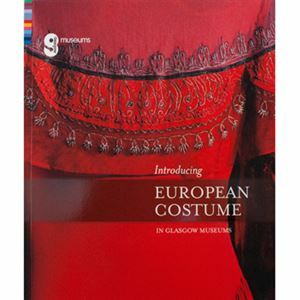 Buy Introducing European Costume in Glasgow Museums online at Glasgow Life Online Shop. 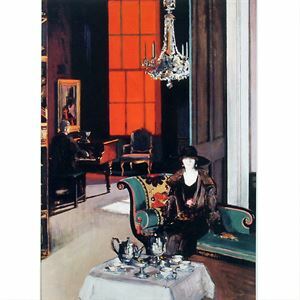 Delivery from £3.95, 2-5 days dispatch. 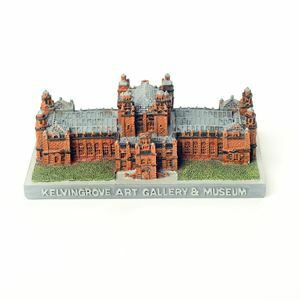 Buy Kelvingrove Art Gallery and Museum Model online at Glasgow Life Online Shop. 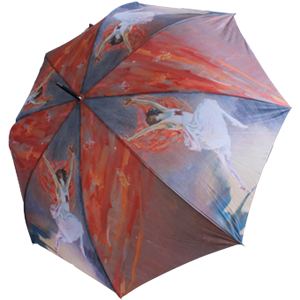 Delivery from £3.95, 2-5 days dispatch. 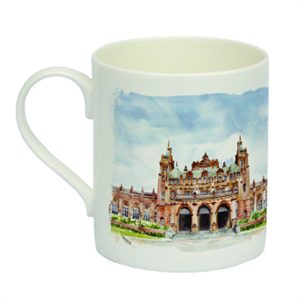 Buy Kelvingrove China Mug online at Glasgow Life Online Shop. 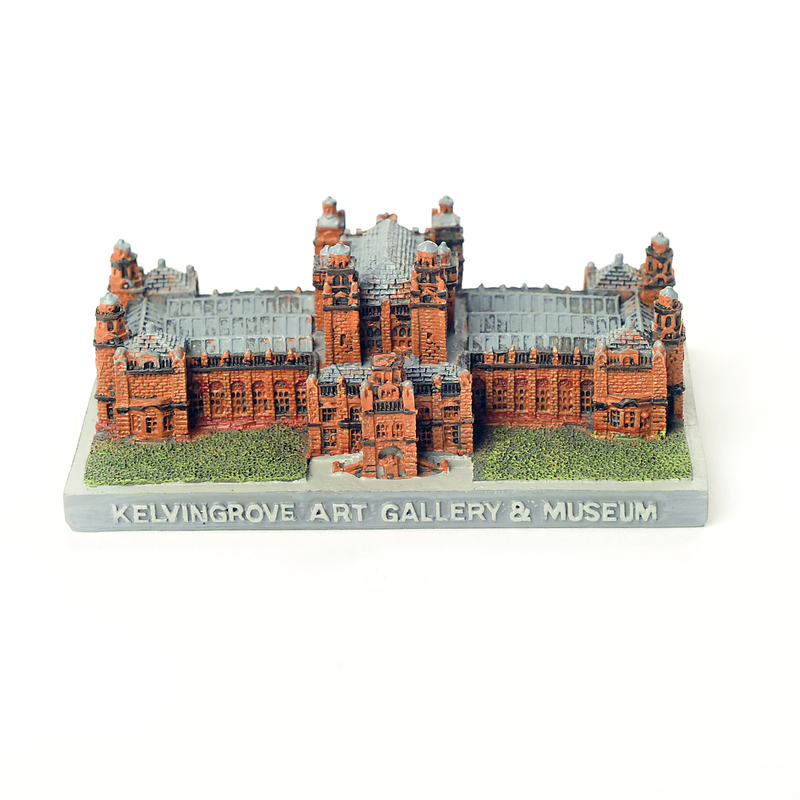 Delivery from £3.95, 2-5 days dispatch. 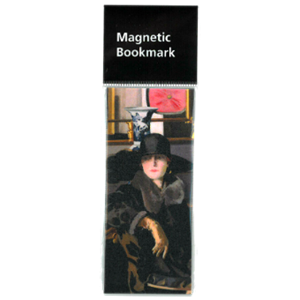 Buy Lady in Black Magnetic Bookmark online at Glasgow Life Online Shop. 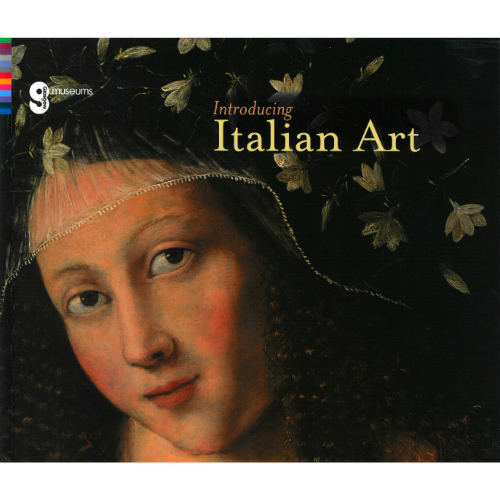 Delivery from £3.95, 2-5 days dispatch. 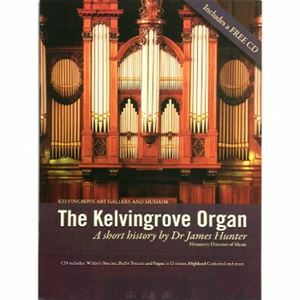 Buy The Kelvingrove Organ Booklet & CD online at Glasgow Life Online Shop. 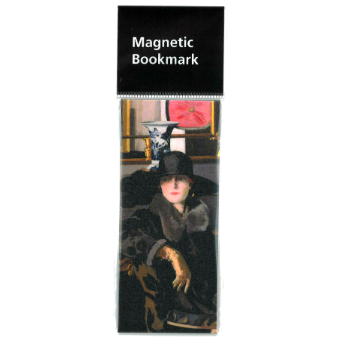 Delivery from £3.95, 2-5 days dispatch. 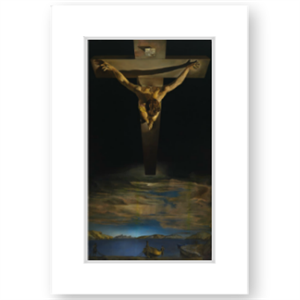 Buy This is Dali online at Glasgow Life Online Shop. 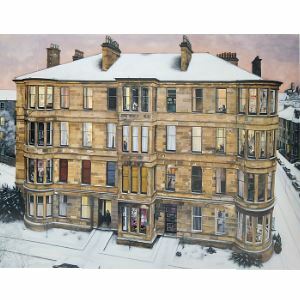 Buy Windows in the West Large Mounted Print online at Glasgow Life Online Shop. Delivery from £3.95, 2-5 days dispatch.